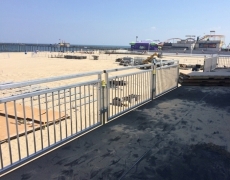 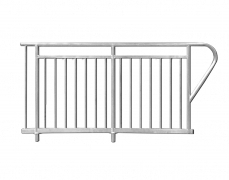 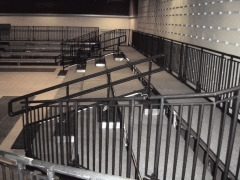 ADA and Picket Guardrail are available in steel or aluminum construction. 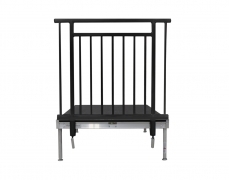 The steel version is constructed using Schedule 10 steel pipe, 1” x 2” steel tube and is powder-coated black. 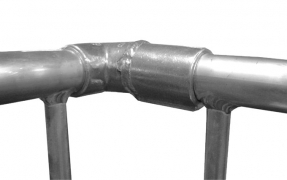 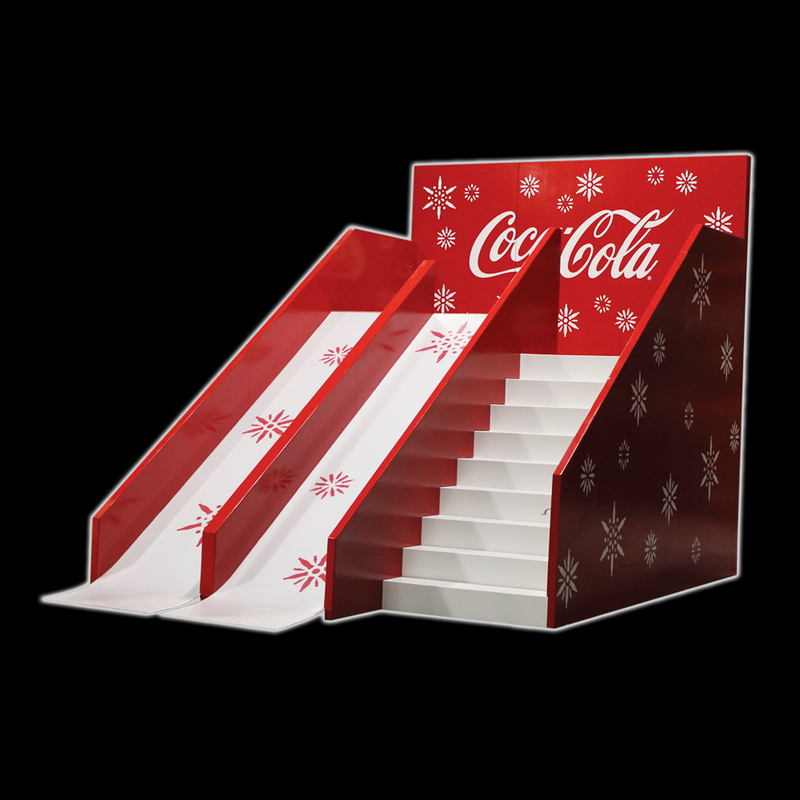 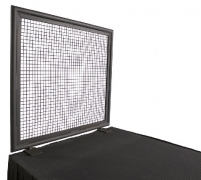 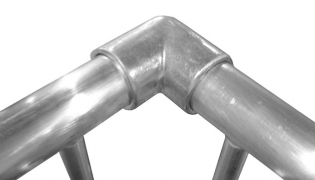 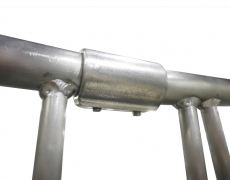 The aluminum version is constructed using 2” x 2” aluminum tube and Schedule 40 aluminum pipe. 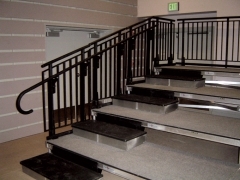 Both options offer infill balusters spaced less than 4 inches apart and chairstops. 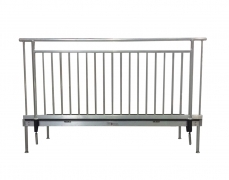 The aluminum guardrail also has a 36 inch intermediate handrail, a continuous handrail at 42 inches and has a standard mill finish. 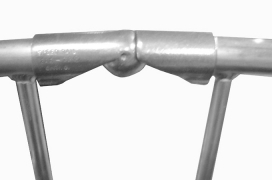 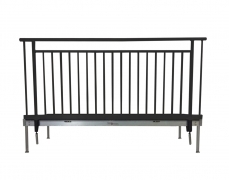 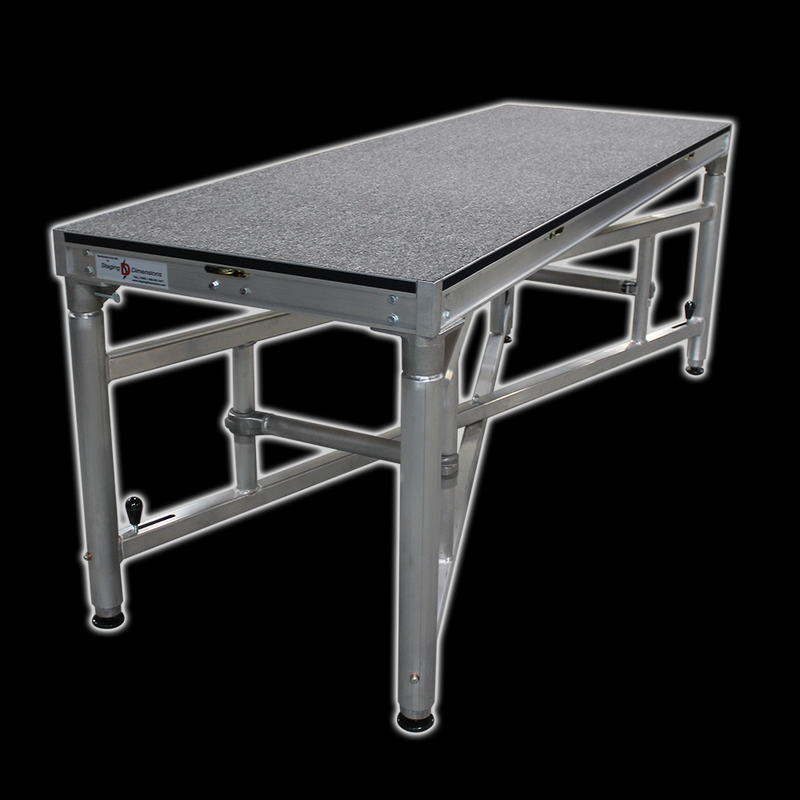 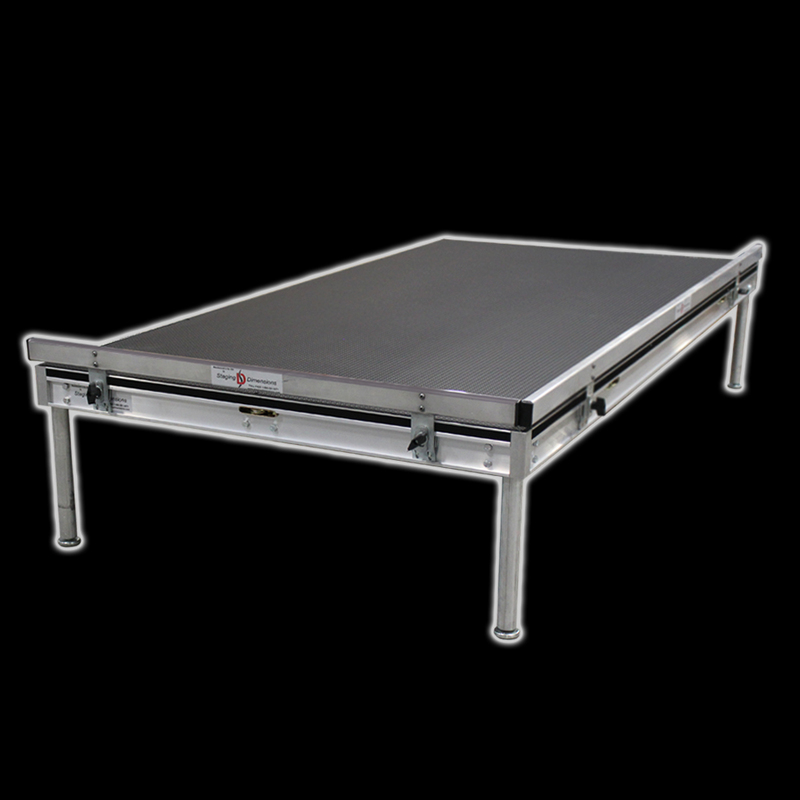 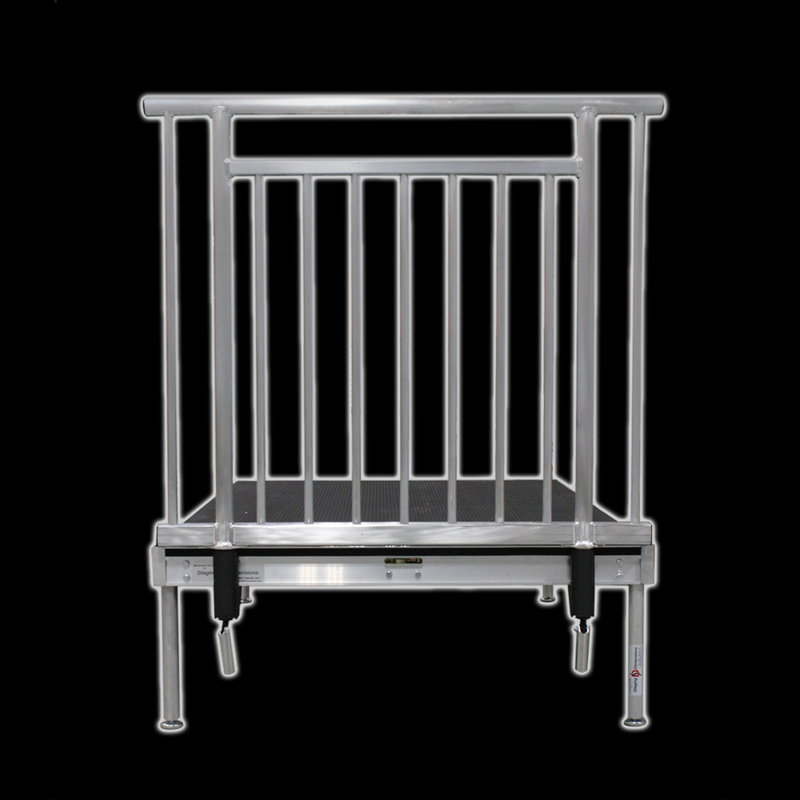 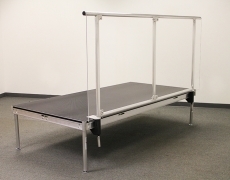 Our ADA guardrail is rated for 200 lb. 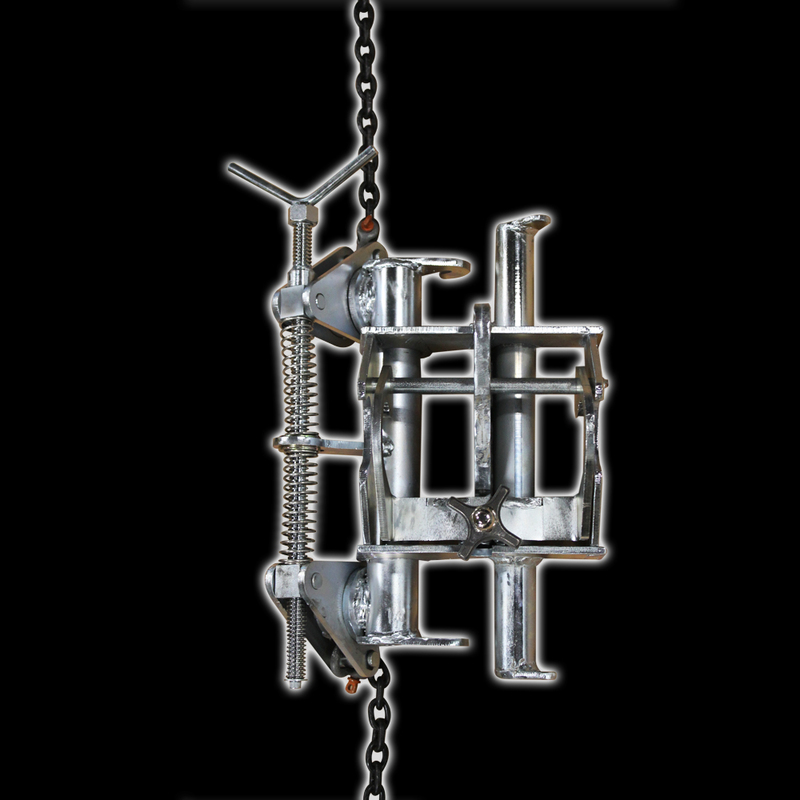 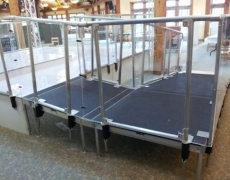 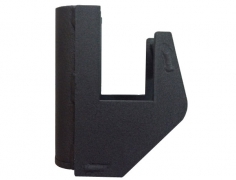 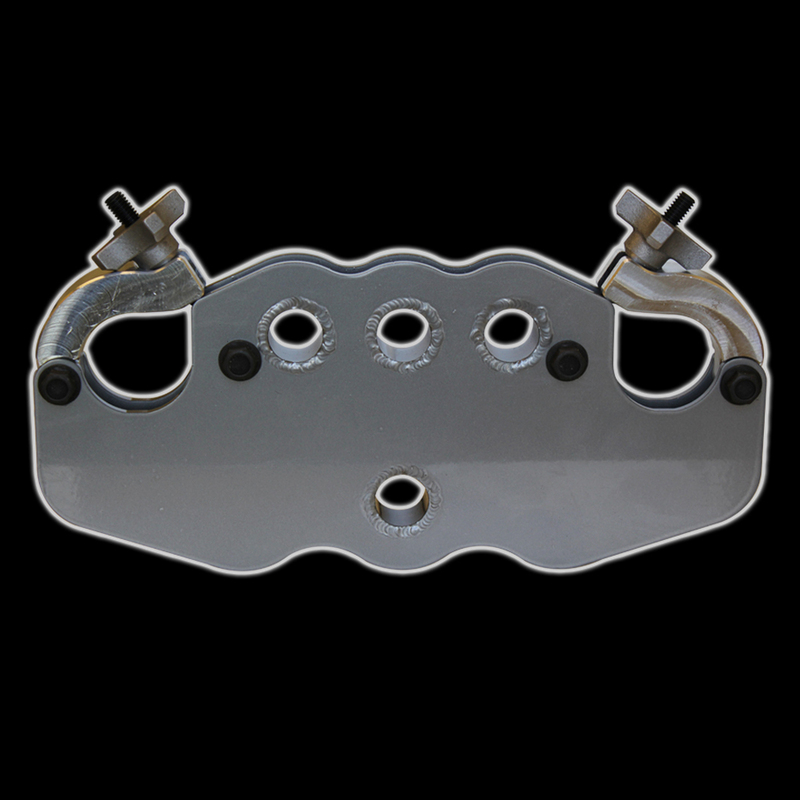 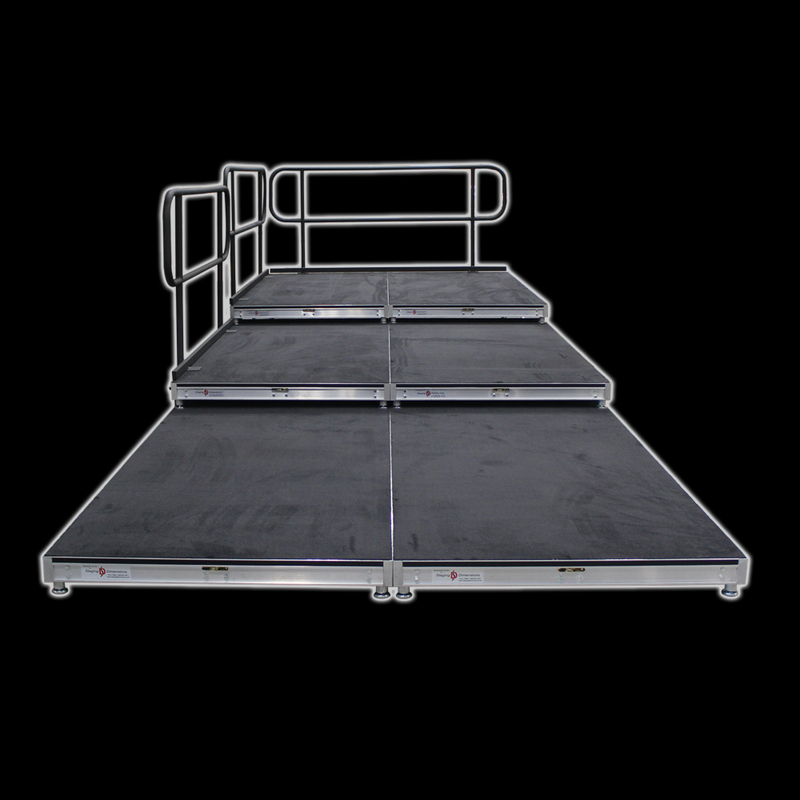 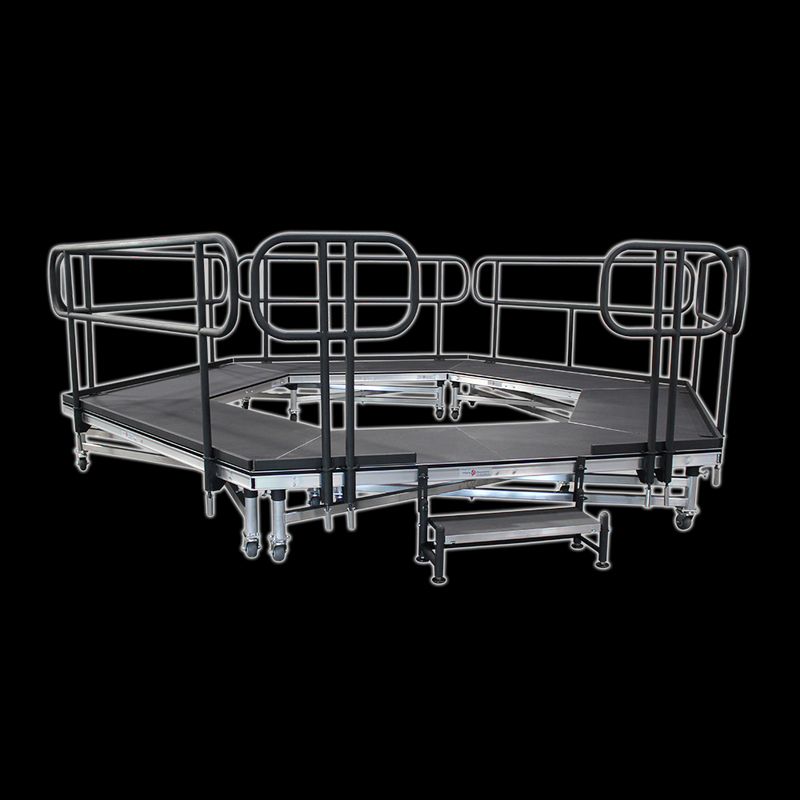 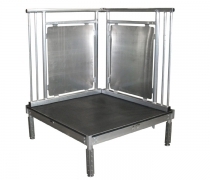 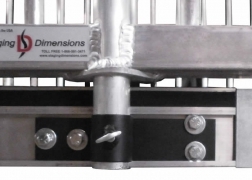 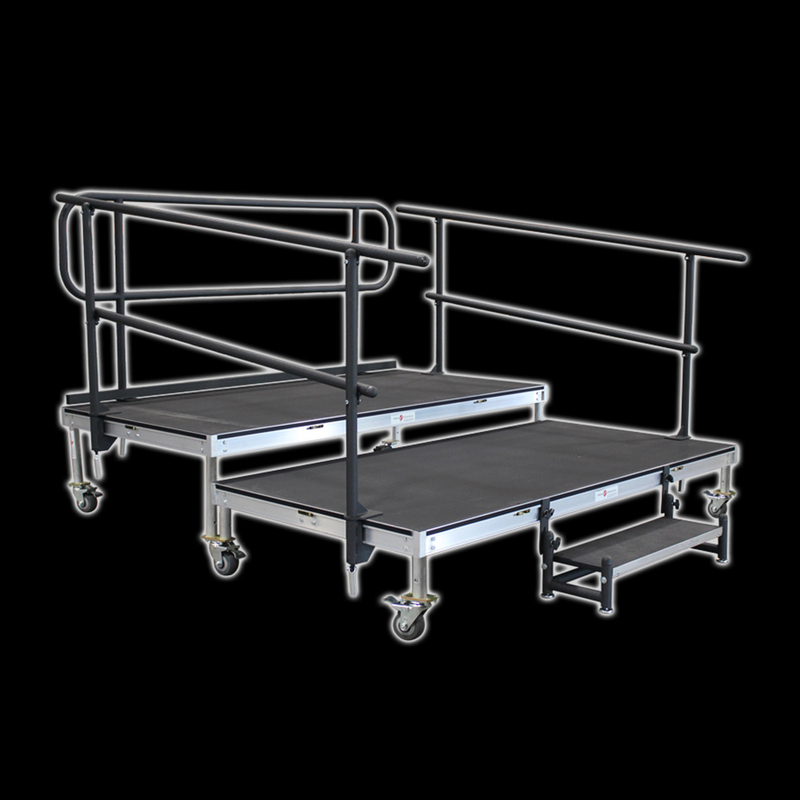 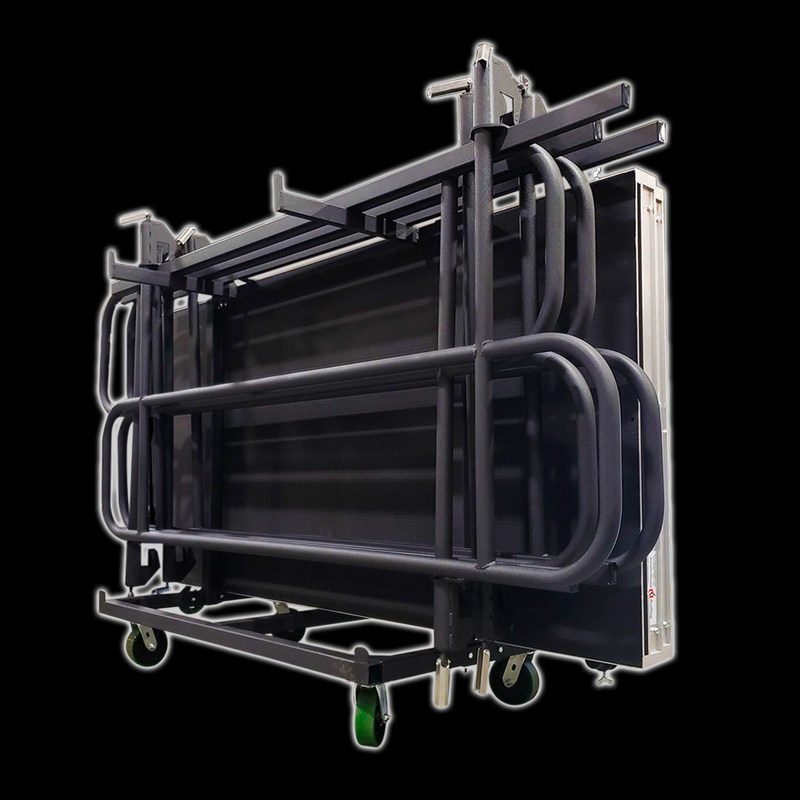 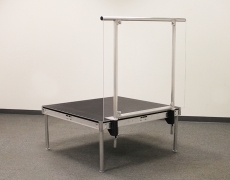 side load impact requirement, requires no tools for installation and easily attaches to a variety of stage decks using our jaw-type clamp device or our side mount system. 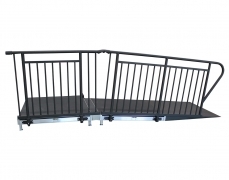 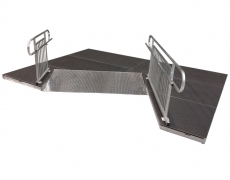 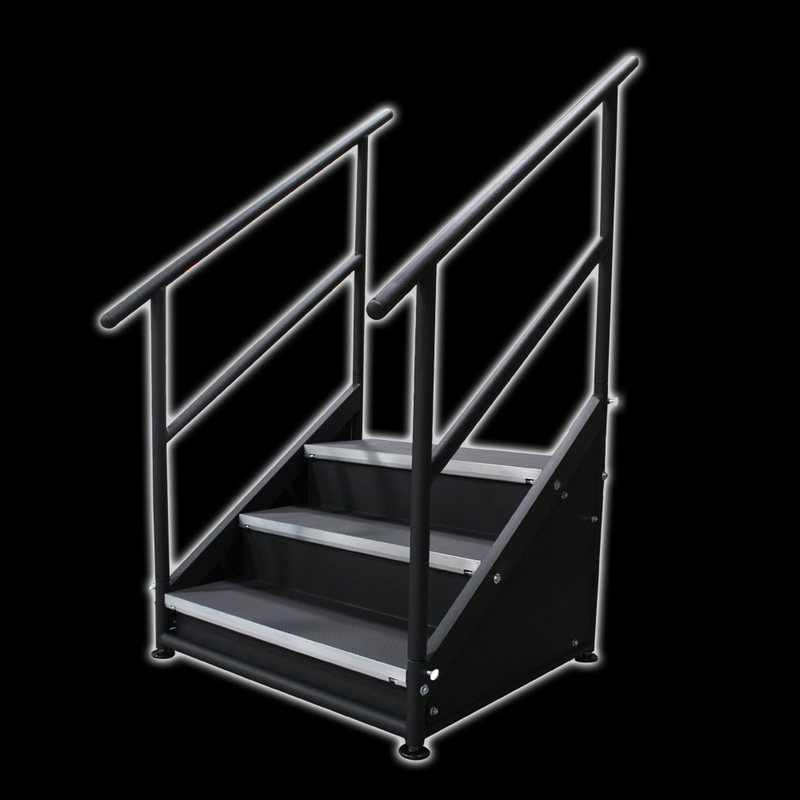 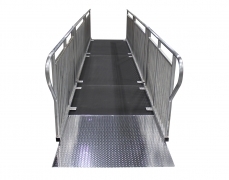 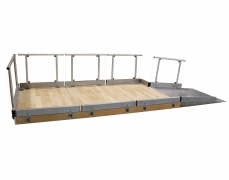 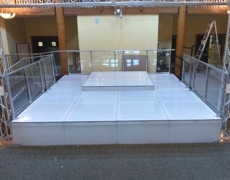 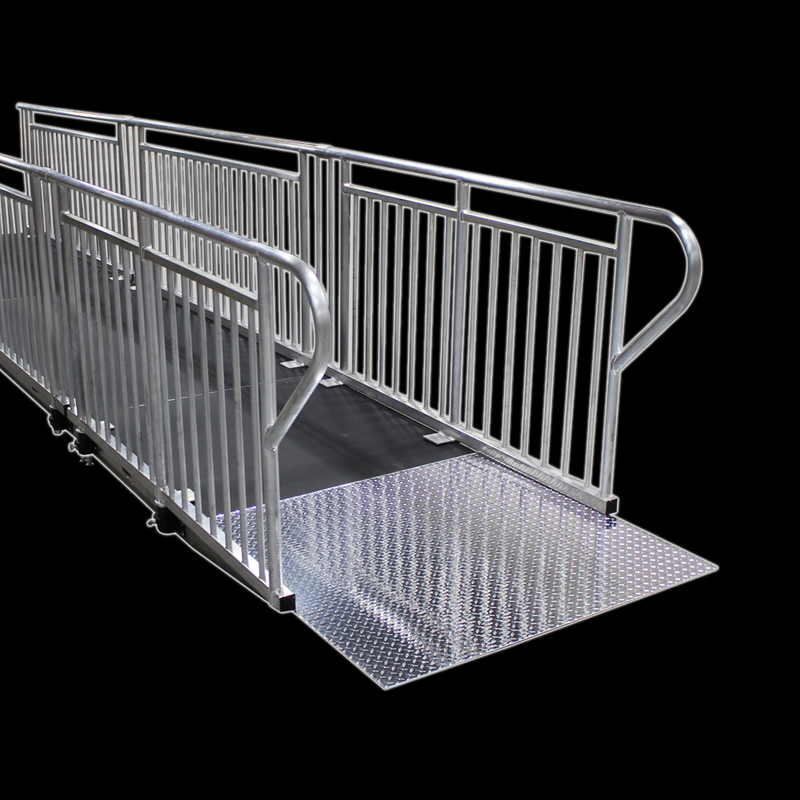 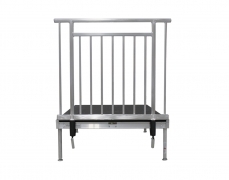 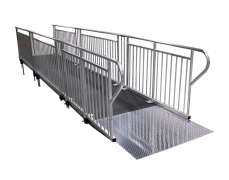 In addition to the standard sizes listed below ADA Guardrail is also available in starter ramp and corner styles.